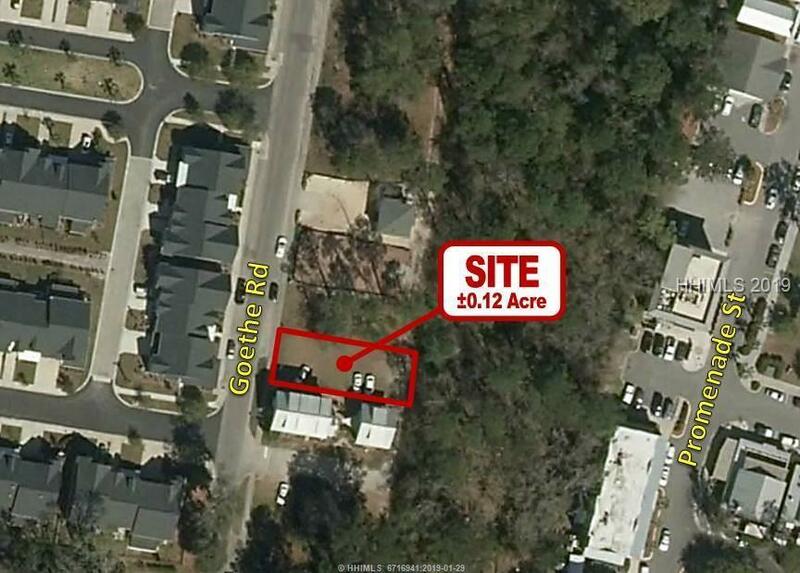 Great opportunity for small development in Bluffton's Historic downtown district. This .12 acre parcel is zoned NC HD which offers the greatest potential for mixed use development in a multi-story building. 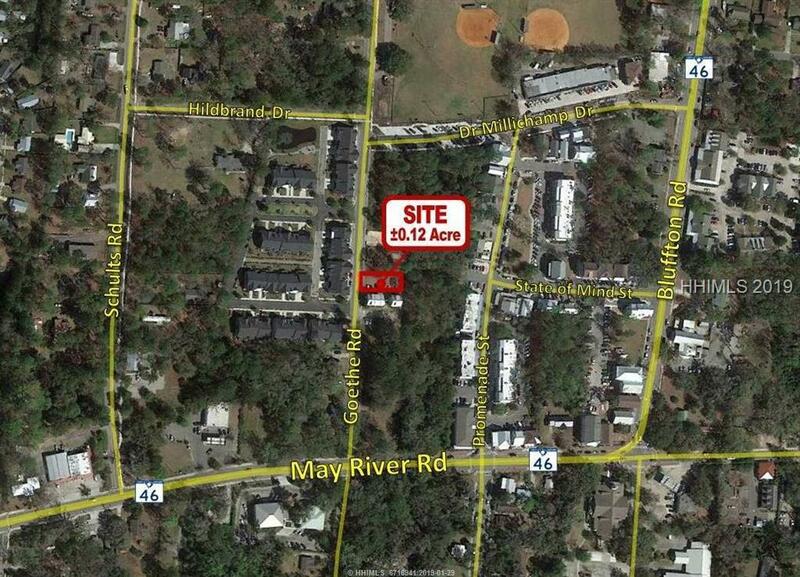 This broad zoning allows for commercial and residential development including office, retail, bed and breakfast and more. 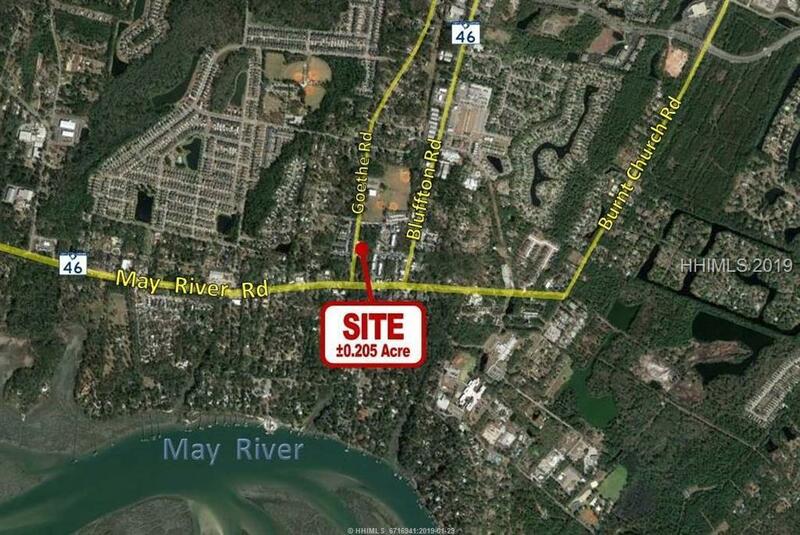 The property is surrounded by residential and commercial developments and adjacent to the Calhoun Street Promenade. Numerous shopping, dining and entertainment options in walking distance.